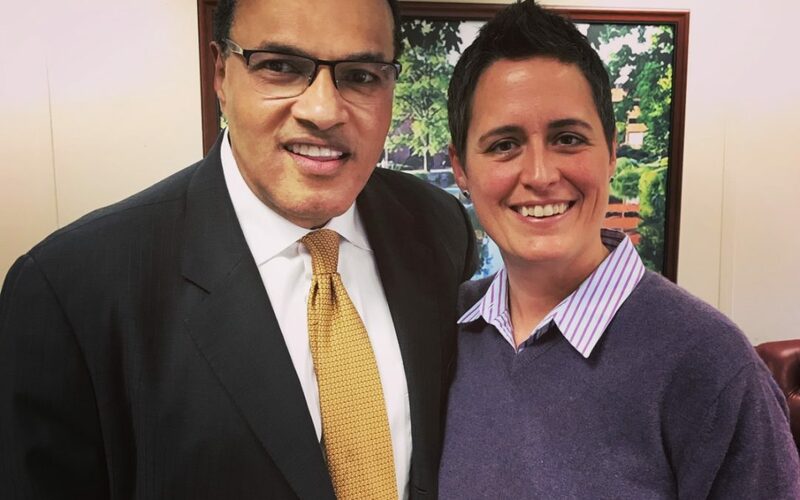 Dr. Freeman Hrabowski is the President of the University of Maryland Baltimore County – a college that made history during this year’s March Madness by being the first #16 seed to knock off a top-ranked #1 team in the history of the NCAA men’s basketball tournament. We also get a deeper understanding of the impact that Martin Luther King, Jr.’s teachings and engagement had on the life of young Birmingham Alabaman, Freeman Hrabowski. As a participant in King’s Children’s March in 1963 which sponsored noble acts of non-violent protest that brought the city of Birmingham to its knees, Hrabowski was spat on and jailed by Bull Connor and visited by Martin Luther King at the tender age of 12. Join us this hour to discuss these topics and more – like the importance of curiosity, asking beautiful questions, and using critical thinking while also embracing a beginner’s mind at everything we do to find our pathways to success.